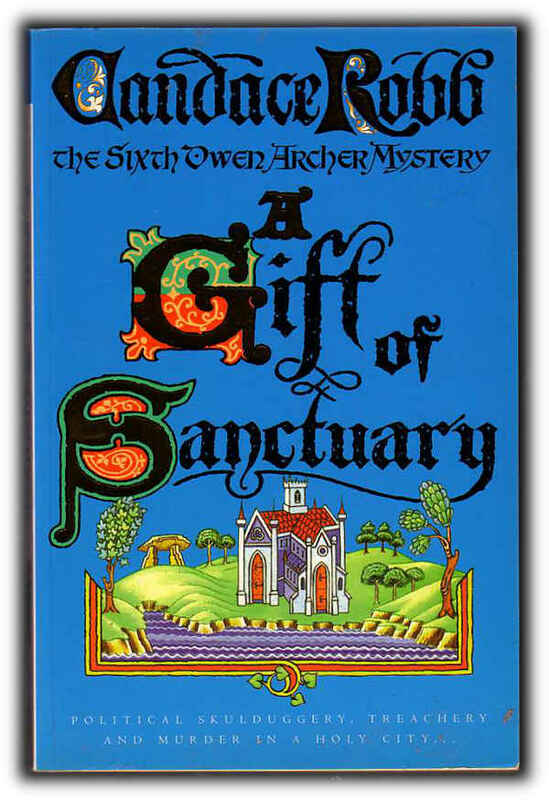 A Gift of Sanctuary: The Sixth Owen Archer Mystery. Published London: William Heinemann, 1998. Page count: [xiv],304pp inc. 2 pages of monochrome maps. Overall condition good: unused, but with some shop wear; some grubby marks on the covers; pages starting to yellow with age.